Krill oil is one of the richest sources of omega-3 in nature because it contains high concentrations of the extremely beneficial omega-3 fatty acids eicosapentaenoic acid (EPA) and docosahexaenoic acid (DHA), as well as the natural antioxidant astaxanthin. Krill oil has a unique molecular structure in the form of marine phospholipids. It helps the cells of the human body to absorb omega-3 fatty acids much more efficiently than from other sources of omega-3. Krill oil gained wider international recognition from 2005 until 2008, and has been used ever since as the best, most efficient and biologically most easily obtainable source of omega-3. 100% pure product. Antarctic krill (Euphausia superba) are harvested in the world’s cleanest waters, therefore krill oil is completely free of radioactive and other chemical additions, including heavy metals. Krill are one of the smallest organisms found in nature. Due to their small body mass and short life span, they do not absorb any contamination. Whereas fish, which are also a source of omega-3 fatty acids, contain various concentrations of mercury and other heavy metal contaminations. Nature’s gift to humankind. Krill form the largest biomass in the world, and it is not necessary to breed them in captivity for the purpose of obtaining krill oil. Until the very moment of harvest, they live in their natural habitat and consume mostly phytoplankton from which they absorb the unique omega-3 fatty acids and astaxanthin. The risk of product decay is practically eliminated. Due to the high concentration of astaxanthin (natural antioxidant) in LYL Krill oil products, product oxidation or decay, as a result of which the fragile omega-3 fatty acids lose their positive biological activity, is eliminated. Krill oil freshness rates surpass any fish oil; depending on the concentration of astaxanthin – even more than 100 times. No aftertaste. 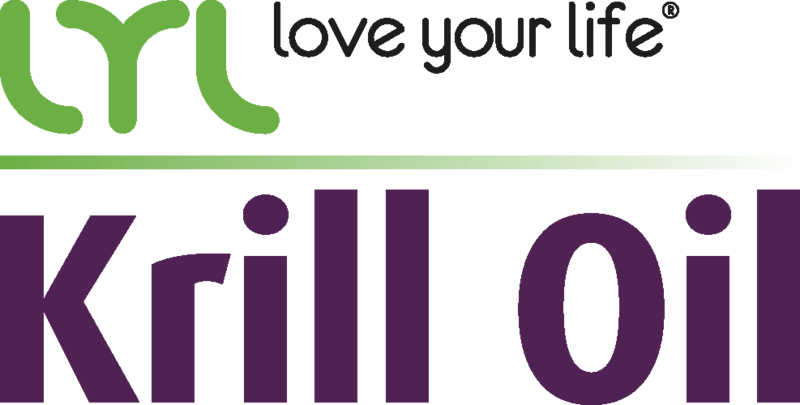 After taking krill oil you will not feel any aftertaste or an urge to belch, because krill oil immediately mixes with stomach contents instead of floating on top like fish oil. Maximum benefit. The human body uses 98% of the omega-3 fatty acids that krill oil contains, whereas, due to their different structure, fatty acids in fish oil are available to cells in much lower concentration and are more tended towards creating fat and energy reserves. Krill are small crustaceans similar to shrimp, tiny aquatic animals that live in large swarms in the purest waters of the world in Antarctica. Krill are beneficial, special, and differ from fish in that they contain marine phospholipids, omega-3 fatty acids and the antioxidant astaxanthin which the krill get by feeding on red algae. Krill form the largest biomass in the world, so we need not worry that they might disappear one day.